Ruben is testing brand new Ghost PathRiot on Tim's Burton fairyTrail in Madeira Island! 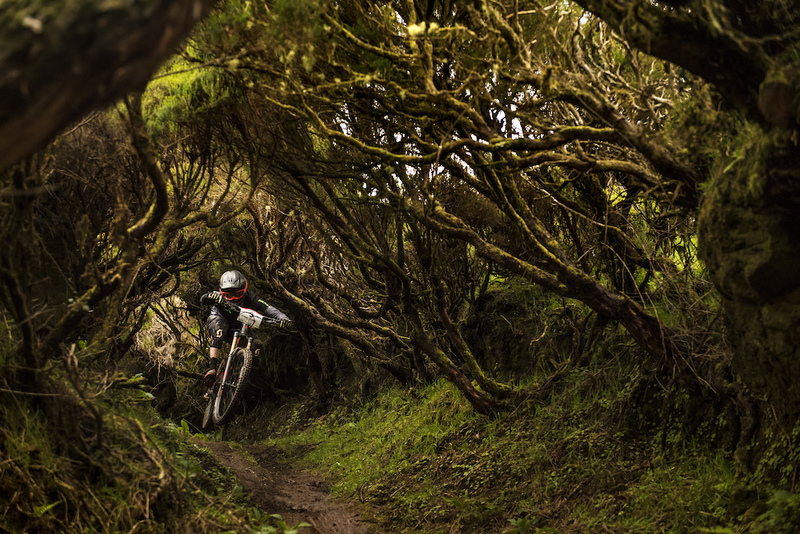 Selected by Matt Wragg - You almost get the sense that the trees are closing in on the rider as he rushes to the edge of the frame, similar to that of a surfer in a wave. Oh man I want to ride here. Thats how you can tell its a good pod; it inspires you and makes you want to go there! Except for Rampage PODs. I never want to try and ride the big rampage stuff. I don't want to die. this is such a wicked shot!! it's definitely pod worthy!